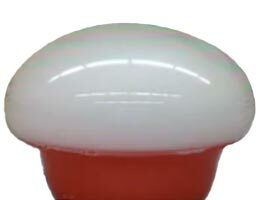 Have fun making a dry ice bubble that will grow and grow as it fills with fog. This experiment is a great one for adults to do with kids. 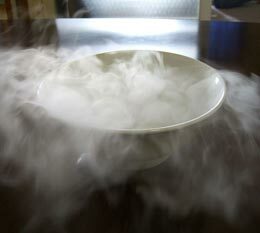 Add water to the dry ice, cover it with a layer of soapy water and watch your bubble grow, how big will it get before it bursts? Give it a try and find out!